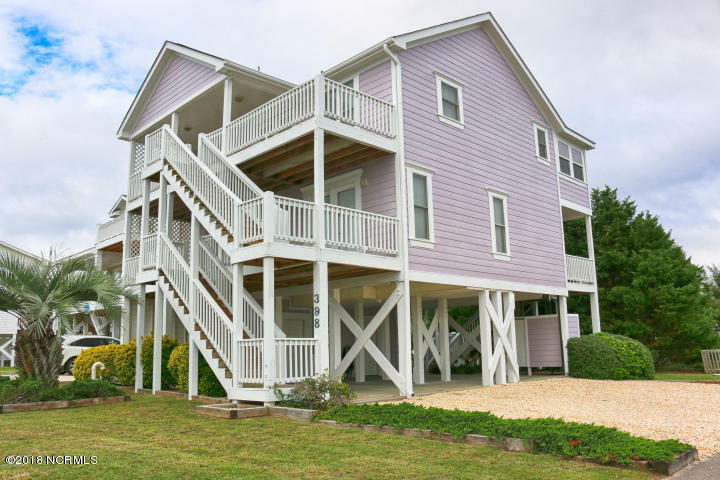 Excellent investor opportunity and perfect family beach retreat. 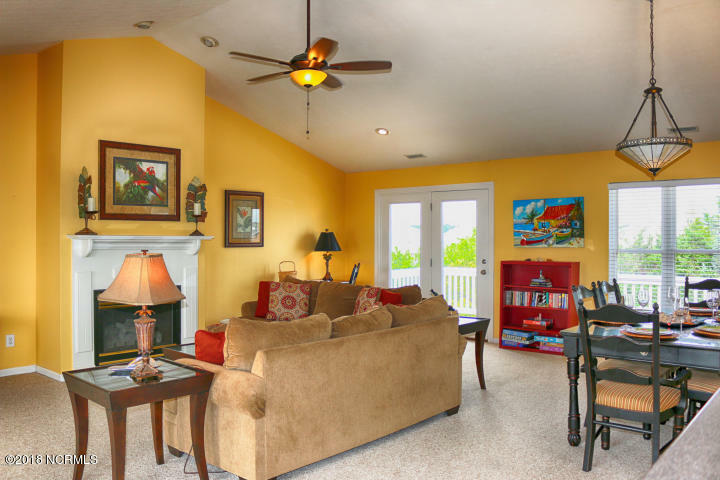 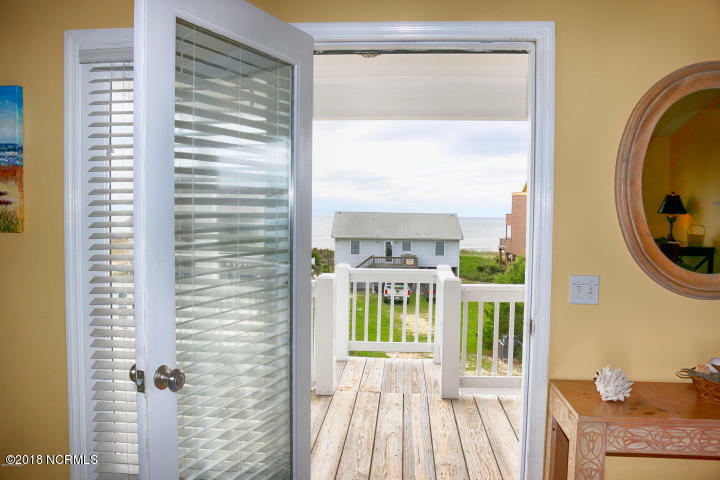 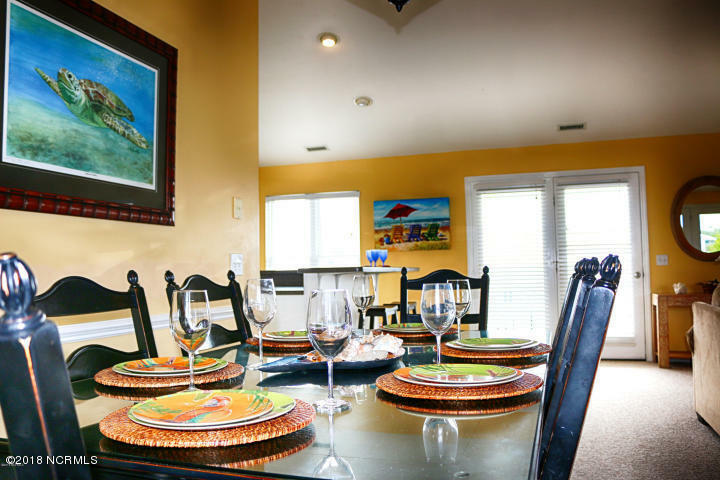 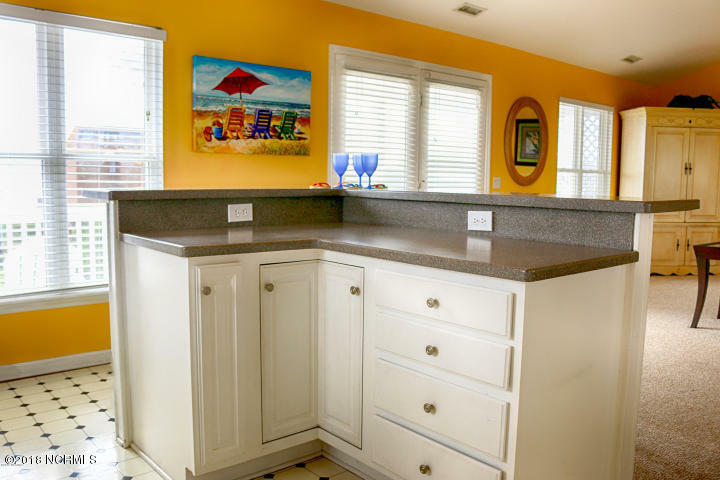 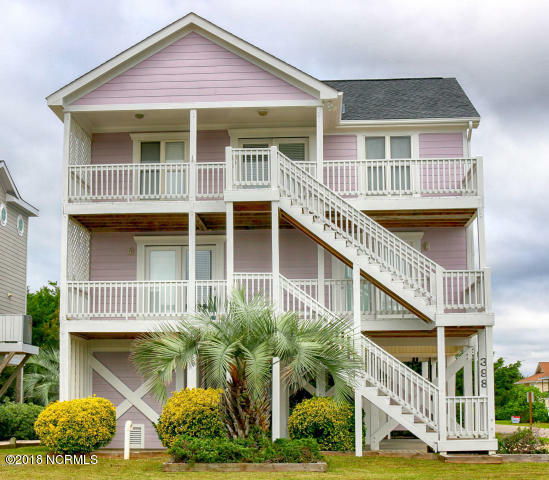 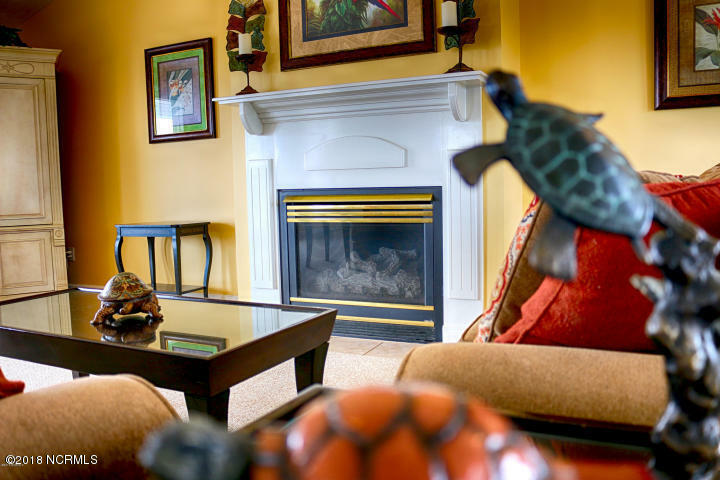 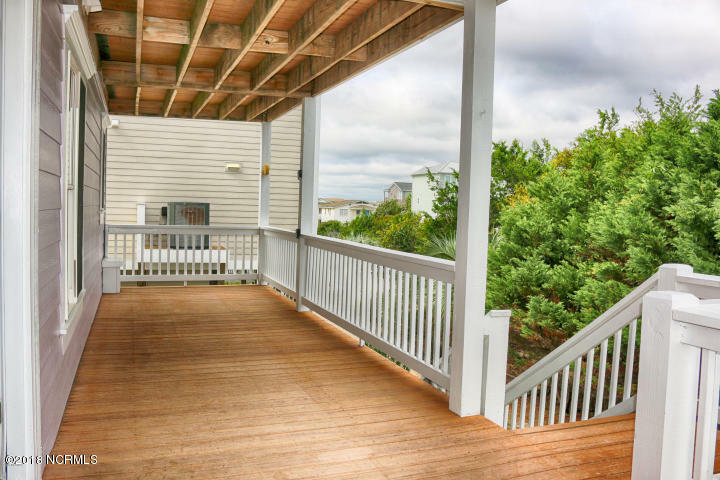 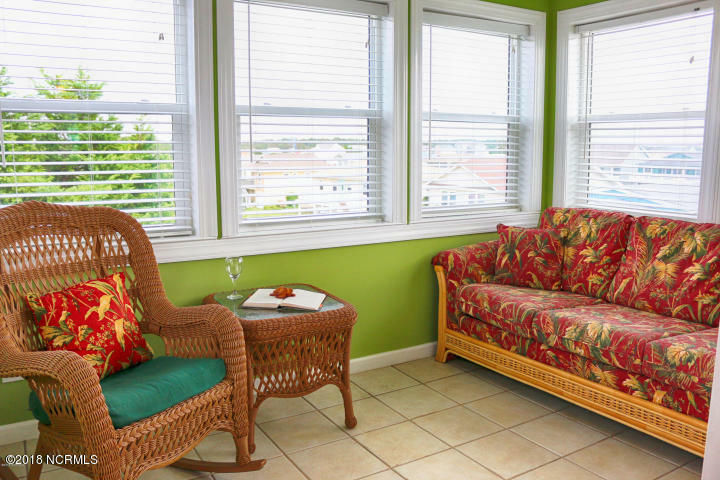 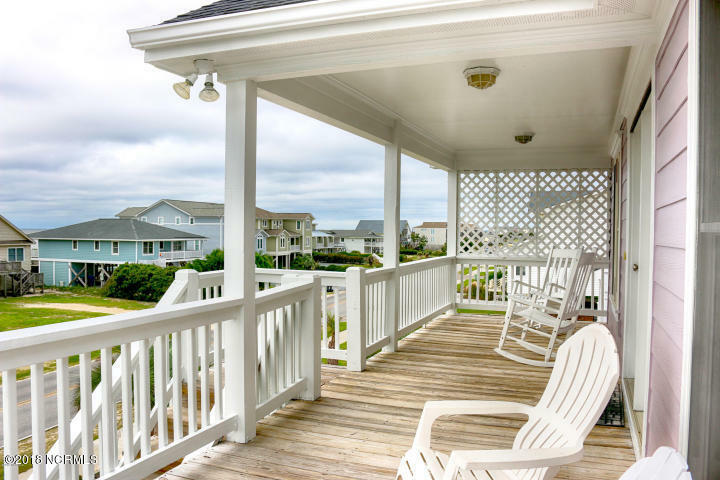 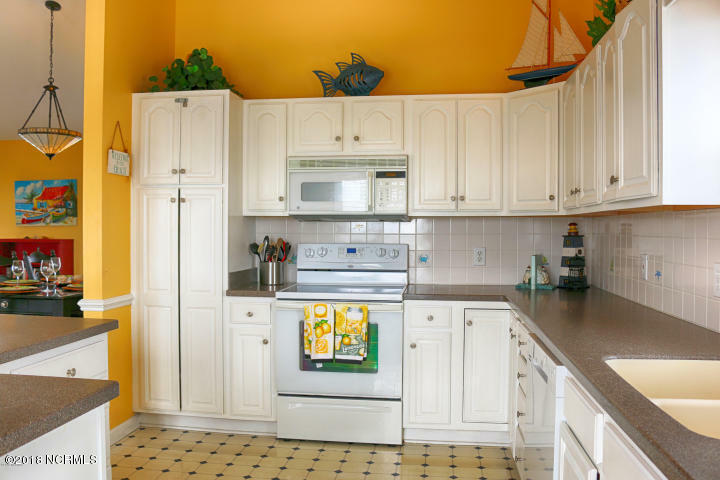 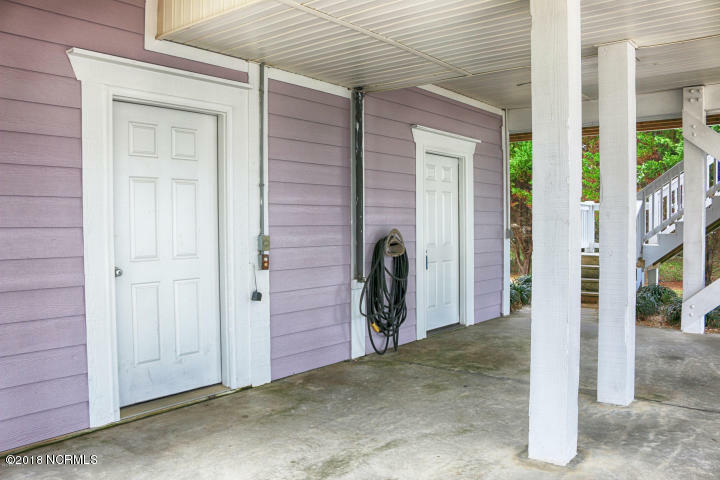 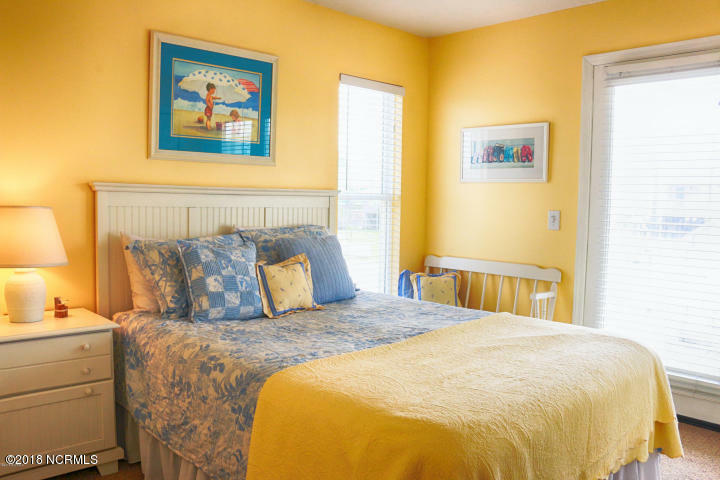 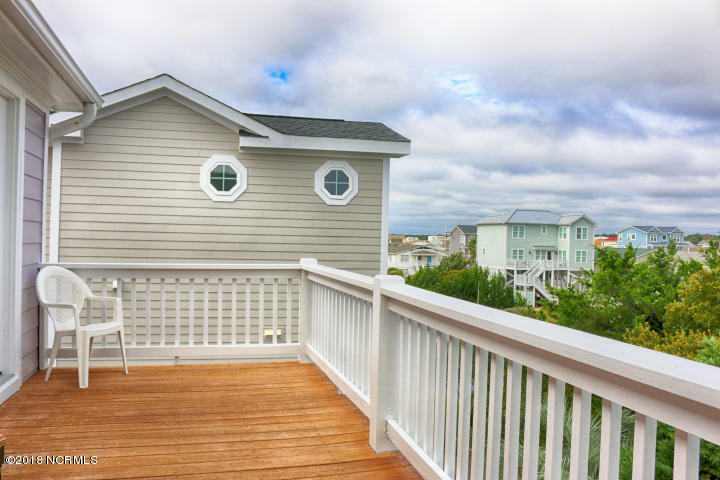 Smell the sea, feel the breeze, and savor the ocean, canal, or sugar sand views from all rooms or one of the 4 separate exterior decks or cozy 2nd floor sunroom. 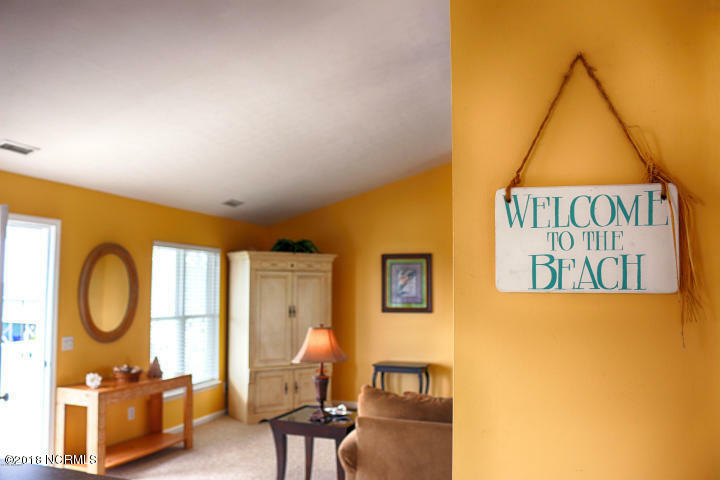 With boardwalk beach access just steps out the front door, access to the unspoiled and family friendly Holden Beaches is easy and fast. 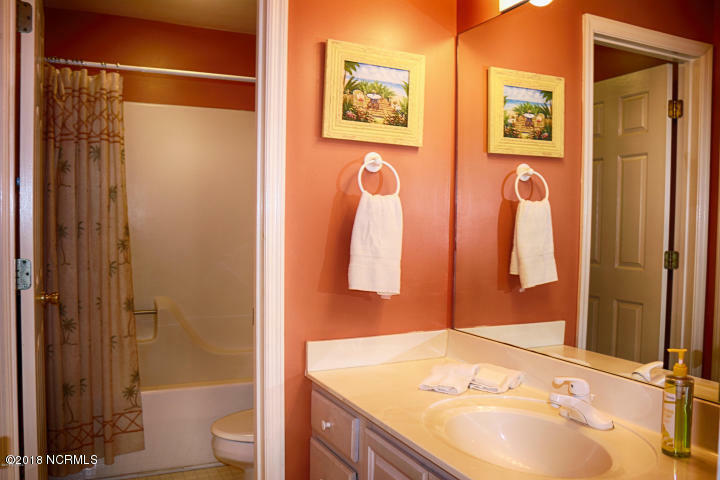 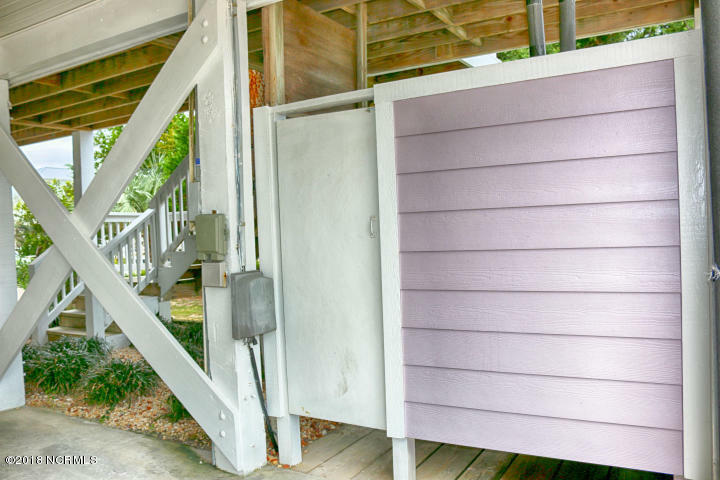 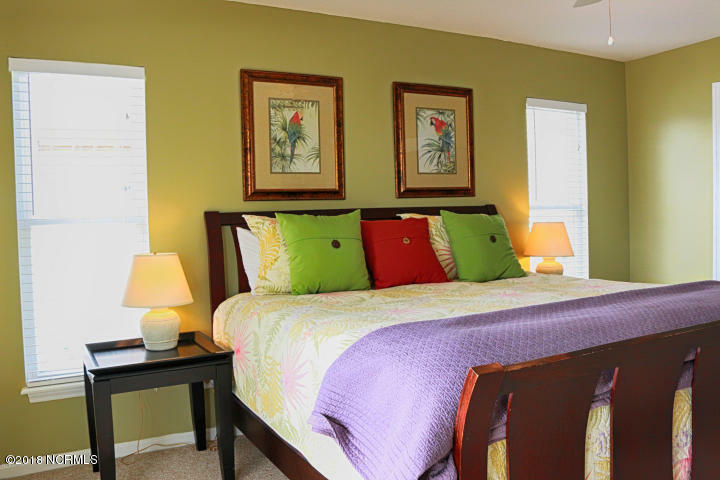 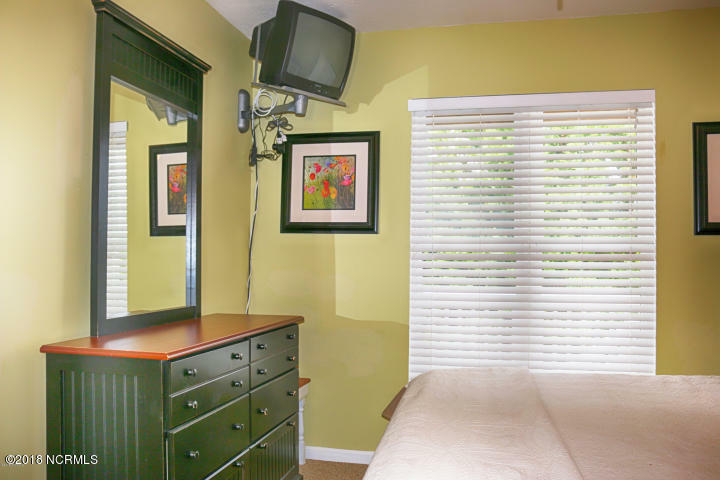 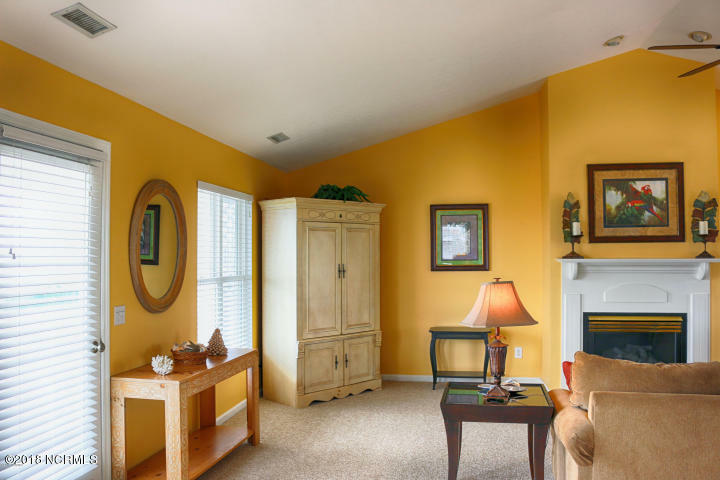 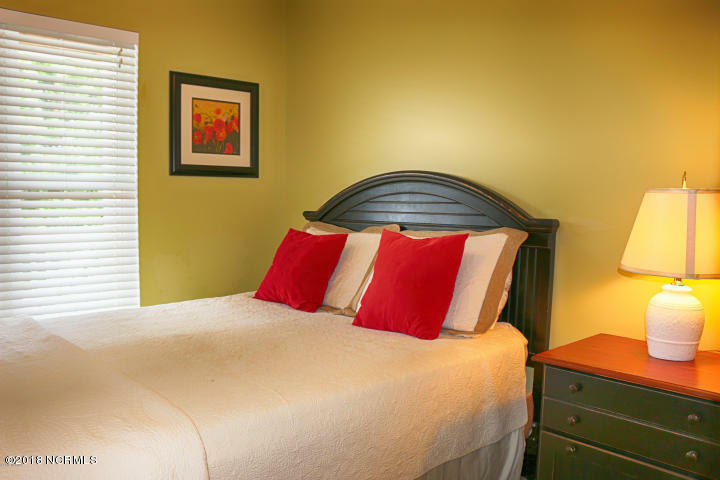 This ''reverse floor plan'' home provides convenient multiple entrances on both living levels. 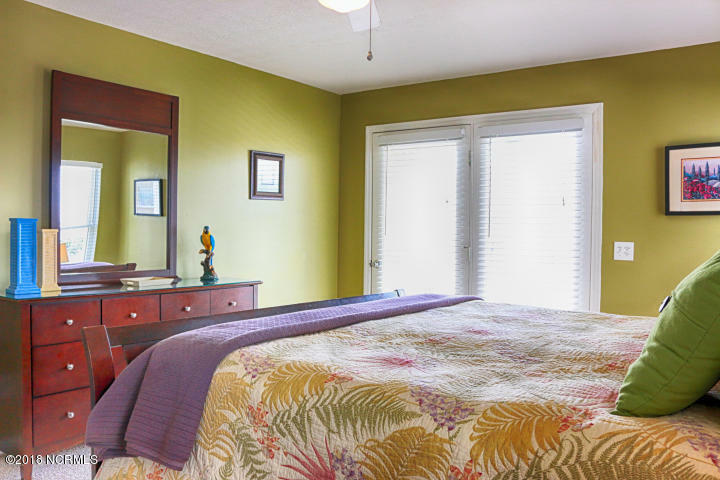 Level 1 welcomes guests with an easy-care ceramic foyer with central hall access to both guest bedrooms and convenient hall bath, and the Master Suite. 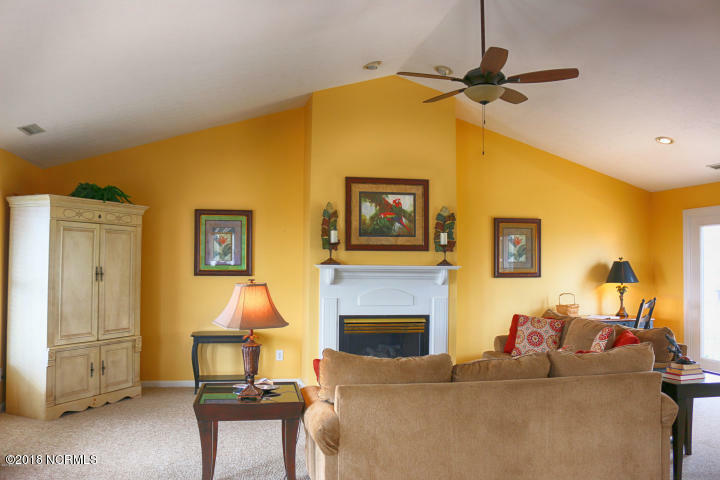 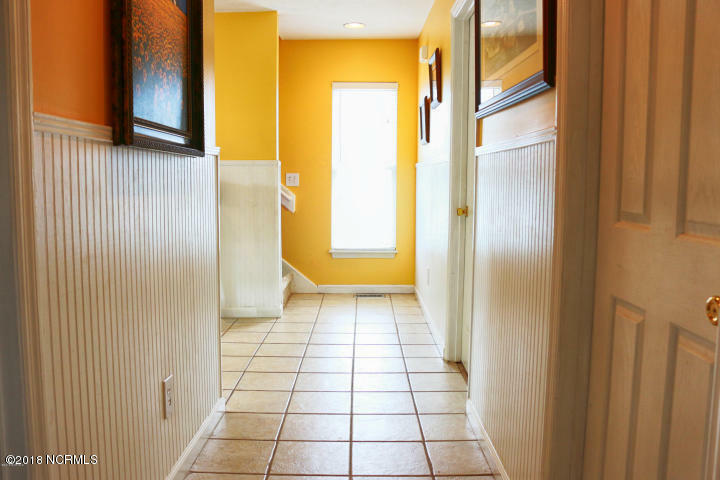 New and durable Berber style carpets welcome guests upstairs to the Great Room heart-of-the-home.